After college moved to Atlanta to work as a contract interior designer, married in 1972, moved to New Orleans, divorced, moved to San Francisco in 1974, worked 12 years as a contract interior designer and then to Los Angeles for 5 years still a contract interior designer. 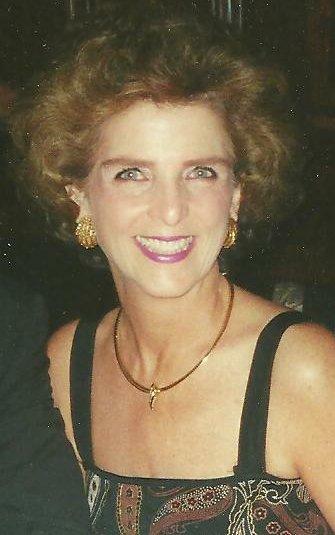 Moved back to Atlanta in 1992 and have been a realtor since, occasionally doing interiors. 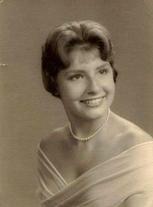 Graduated from Brenau Academy (high school) in Gainesville, GA. in 1961. My mother packed me off because she thought I was going in a bad direction with my life. There were 3 of us. We called it the grocery store conspiracy. Our mothers would meet in the grocery and plan our future. I wonder what have happened left to our own devices? Astronauts? Bachelor of Fine Arts in Interior Design from the University of GA, art studies at University of Hawaii, graduate studies in ceramics at Georgia State Univ.in Atlanta. Atlanta MLS Real Estate School in 1992 - CEU's since to maintain real estate license. Lessons learned since June 1961. Peggy Peterson updated profile. View. Peggy Peterson changed profile picture. New comment added. Peggy Peterson has a birthday today. 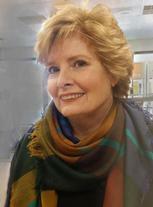 Jerri Ann Bisset posted a message on Peggy Peterson's Profile. New comment added. Aaron Cavanaugh posted a message on Peggy Peterson's Profile. New comment added. go do something crazy today!!! Aaron Cavanaugh posted a message on Peggy Peterson's Profile.